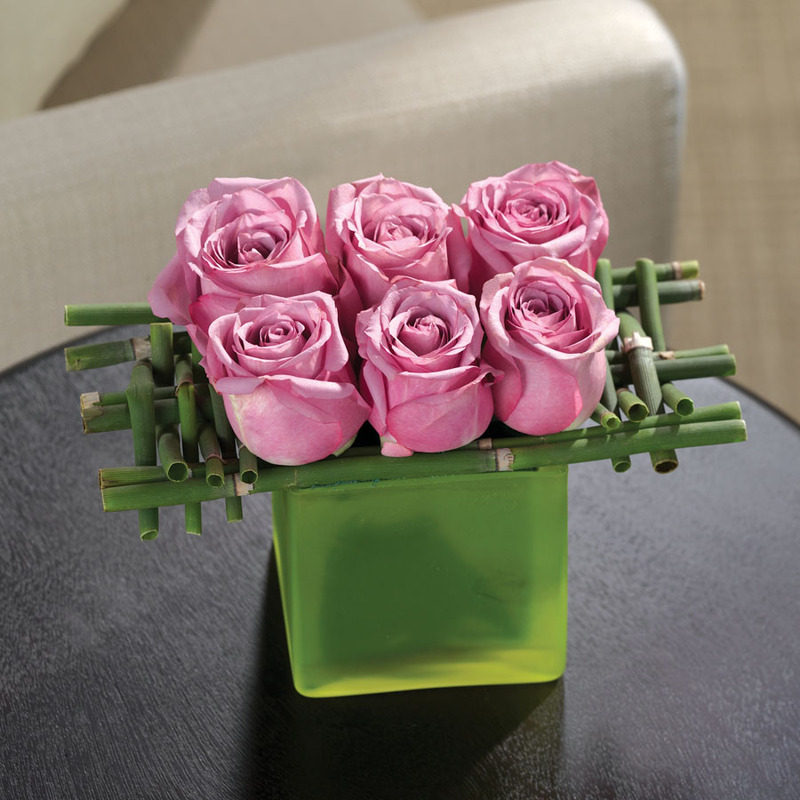 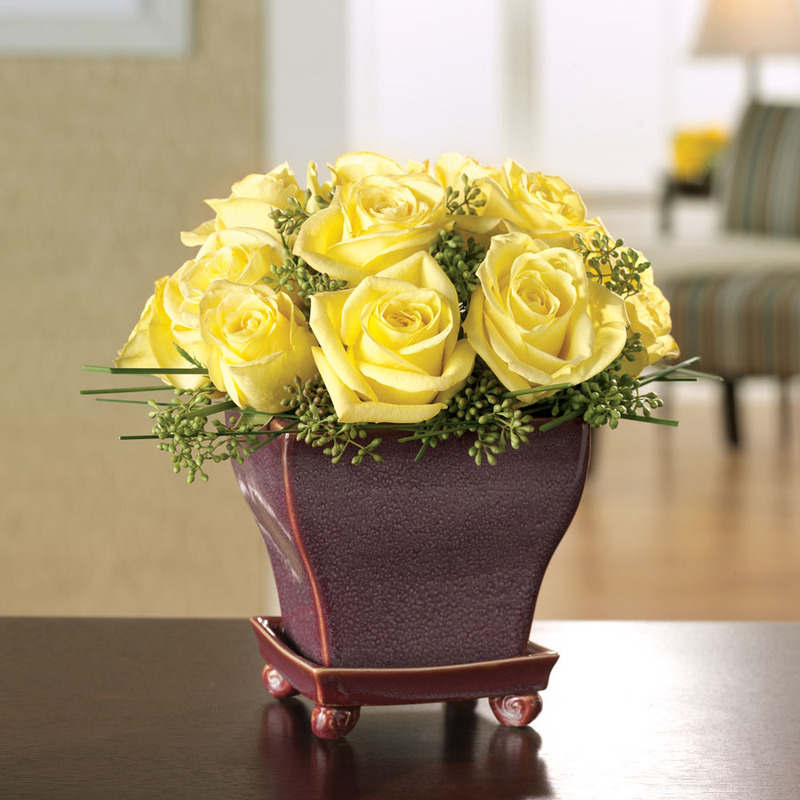 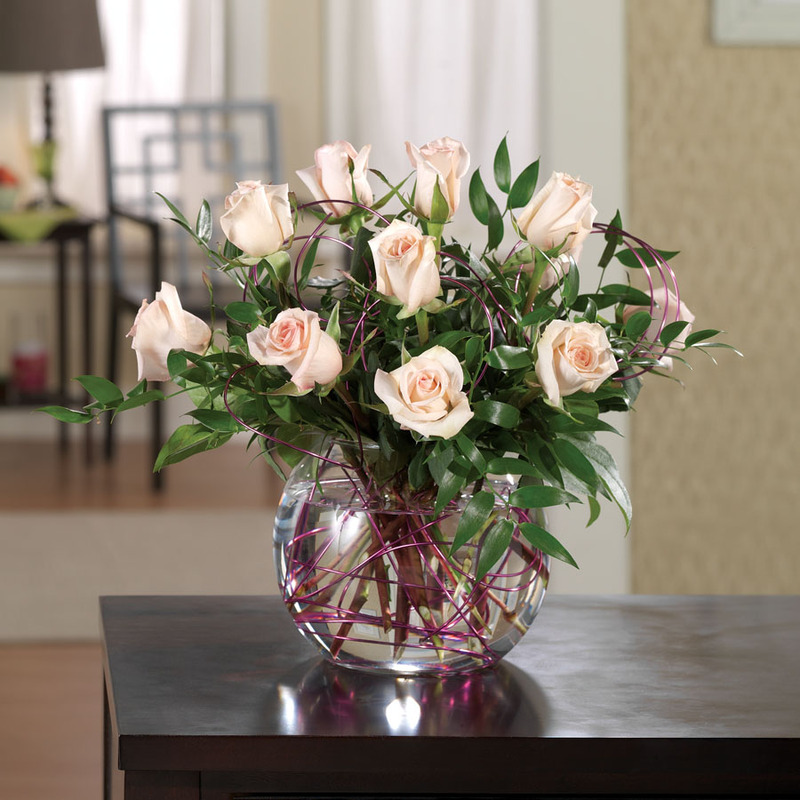 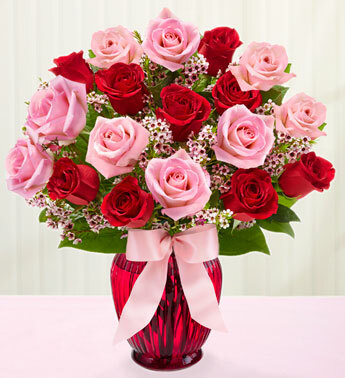 Take pink roses, global burden of disease symbolizing grace, stuff elegance and appreciation. 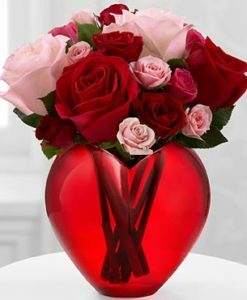 Add red roses, for love, courage and respect. 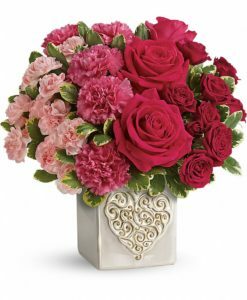 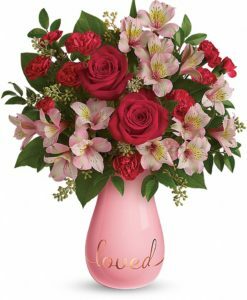 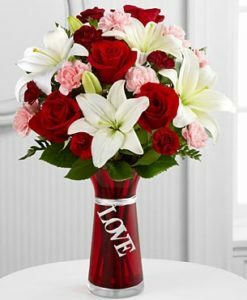 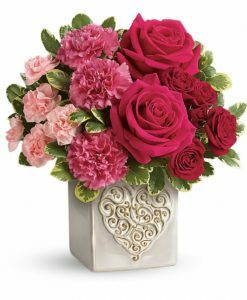 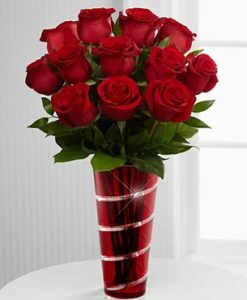 Send them together in this expressive arrangement, hand-designed in a gorgeous red ribbed glass vase, and watch the shades of pink and red she’ll blush.